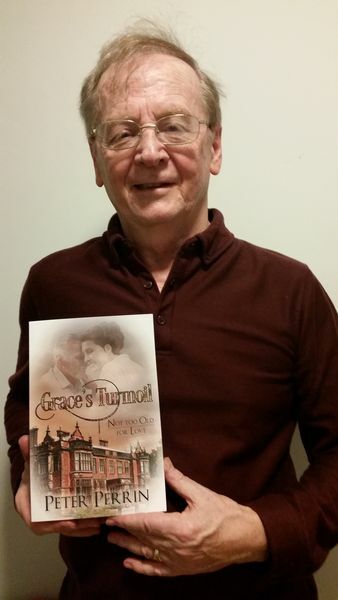 A few years ago, my granddaughter self-published two novels on Amazon, at the age of fourteen. I was impressed with this and decided to try writing a novel myself, after all they do say everyone has a book in them. I thought that at the very least it would be a good mental exercise for my then sixty-nine-year-old brain. How much exercise I could never have imagined. I believed the younger generation thought most people over the age of sixty had one foot in the grave, and were just killing time until the grim reaper claimed them. But, I knew that wasn’t the case for many people, so I looked for a way to write something to show them in a positive light. 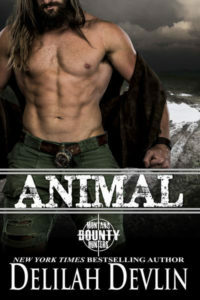 I got the idea to write a romance, with the hero and heroine being over sixty. And, I came up with the idea of my characters being residents at a retirement village that was pretty much a private 5* hotel. There was a lot of scope for activities and relationships and I was sure the idea would work. Unfortunately, I had virtually no previous writing experience or training and no idea about planning, outlining, plotting etc. So, the book started off as a series of conversations, and developed slowly from there. Sadly, my inexperience meant that a lot of what I wrote wasn’t very good, and I had to throw away a lot of material as the book developed and the story just didn’t work properly. This meant the book took a lot longer than I had initially expected it to. I submitted a sample chapter to a publisher to see if it fitted with the sort of work they publish, and it did. After a year of rewriting and polishing the manuscript I submitted it and ten months ago I won a publishing contract. 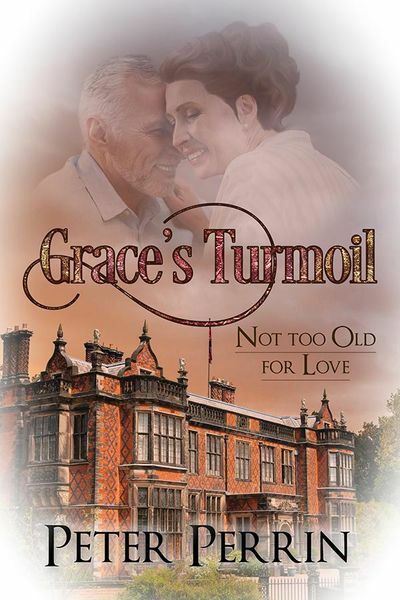 Now, at the age of seventy-three, my debut novel, Grace’s Turmoil has been published today as Book One of a series called Not Too Old for Love. It seems that over recent years more and more readers of romance have become frustrated that all the heroines they read about were aged about twenty, whilst they were on average at least ten years older. 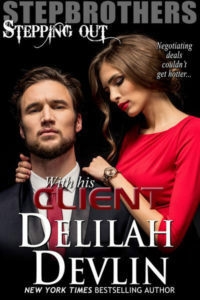 Now it seems that there are a growing number of authors writing for this new market, which seems to be being referred to as Seasoned Romance, Second Chance Romance, and the like. I’m proud to be a part of that growing band of authors trying to respond to this demand.